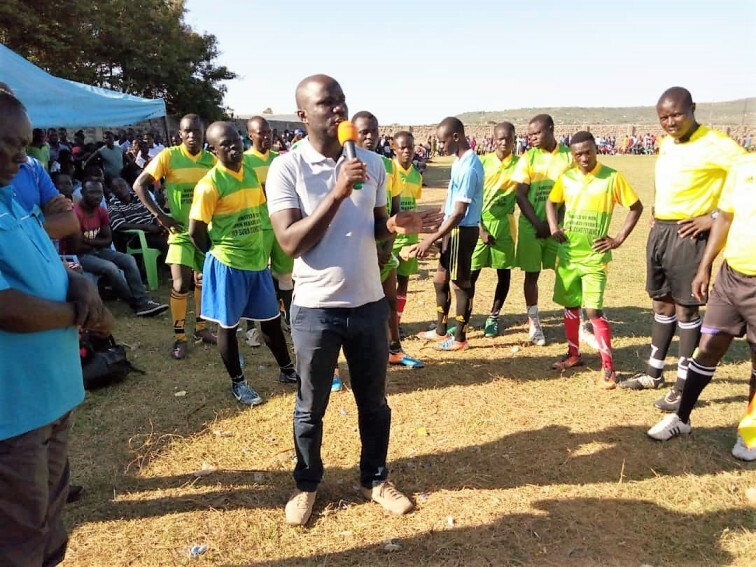 Final day of the second Nyandiwa December tournament sponsored by Ojwang Odero. Final between Nyandiwa United and Kimoro FC. Nyandiwa as won the game.